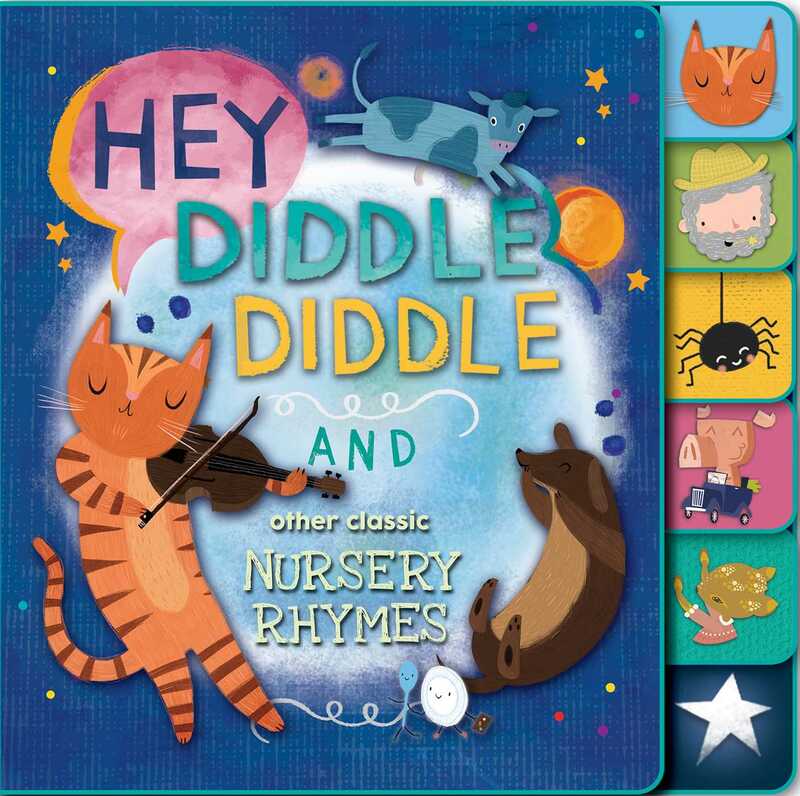 Revisit classic nursery rhymes in this beautiful and modern board book! The cow jumped over the moon..."
Experience classic nursery rhymes in this beautifully illustrated board book. With adorable illustrations alongside modern typography of classic childhood rhymes, this book is both a great baby shower gift and a lovely introduction to the nursery rhymes we know and love. Liz Forester is a self-taught surface designer, illustrator, and lover of patterns. She is inspired by the natural world, vintage illustration, children’s books, folk art, and mid-century design. She enjoys experimenting with diverse subject matters, techniques, and a variety of styles. She delights in creating prints and patterns that run the gamut from sophisticated geometrics and vintage florals to quirky conversationals and fun art for children. Liz resides in the beautiful countryside of northern Maryland where she is surrounded by fields, forests, and mountains. When she’s not designing, she’s spending time with her children and pets or enjoying one of her many hobbies: sewing, knitting, needlepointing, gardening, reading, and hiking.